Here are some links to my latest single! 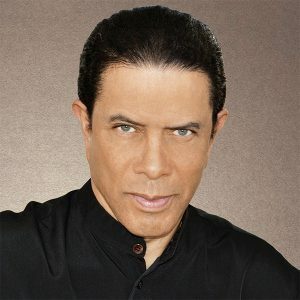 Please “like”, “share” and “subscribe”. And…. if you’re so inclined… please tell a friend! 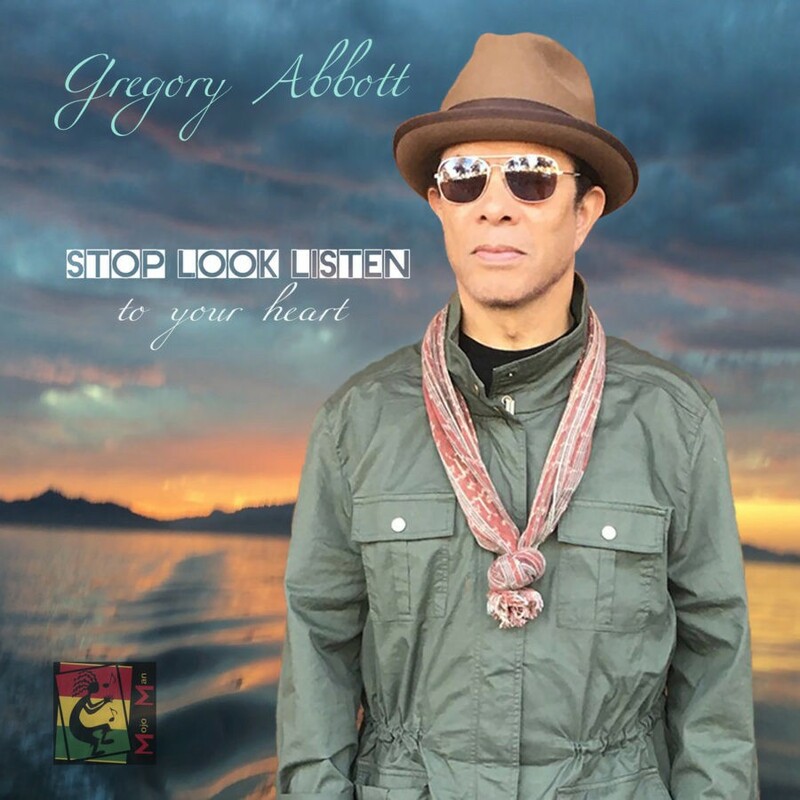 Gregory Abbott a brilliant producer of music, records and tracts. When I listen to your new tract ( STOP, LOOK, LISTEN to your heart). It makes me feel protected and secure. “This is a beautiful song” I will share this with my family and friends. I play STOP, LOOK, LISTEN to your heart continously. LOVE IT, LOVE IT.